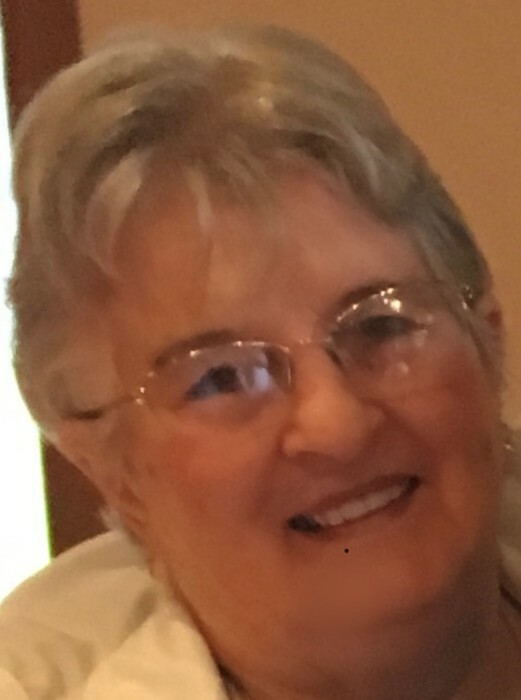 Marlene J. Rettew, 83, of Slatington, passed away Friday, January 18, 2019 at St. Luke’s Hospital, Bethlehem. She was the wife of the late Charles W. Rettew, Sr., who died in 2001. Born on September 23, 1935, she was the daughter of the late Gordon and Ruby (Nottle) Bishop. Marlene was employed by Paris Neckware, JC Penny and the former Keystone Lamp factory, Slatington. An active member of St. John’s UCC, Slatington, she participated in choir, women’s quilting group and bible study. Marlene was a founding member of the Brownie Troop 75 of Slatington, and a former member of the Slatington Woman’s Bowling league for many years. She is survived by daughters: Diane and husband William Fister, Debra and husband Michael Peters, all of Slatington; son: Donald “Bup” Wassum and wife Tami of Allentown; grandchildren: Kevin, Zandra, Ryan, Sean, Kirsten, & Emily; great-grandchildren: Kalei, Jaxon, Anna, & Willow. A memorial service will be held at 7:00 P.M. on Wednesday, January 23, 2019 at St. John’s UCC. 15 S. Second St, Slatington. Calling hour 6:00-7:00P.M. at the church. 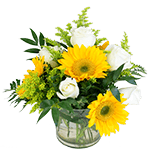 Arrangements are under the care of Harding Funeral Home, Slatington. In lieu of flowers, contributions can be made in her name to the church, General Fund.